Volume II, Theological Ethics will be published in December 2018 and has already attracted enthusiastic endorsements from senior figures. 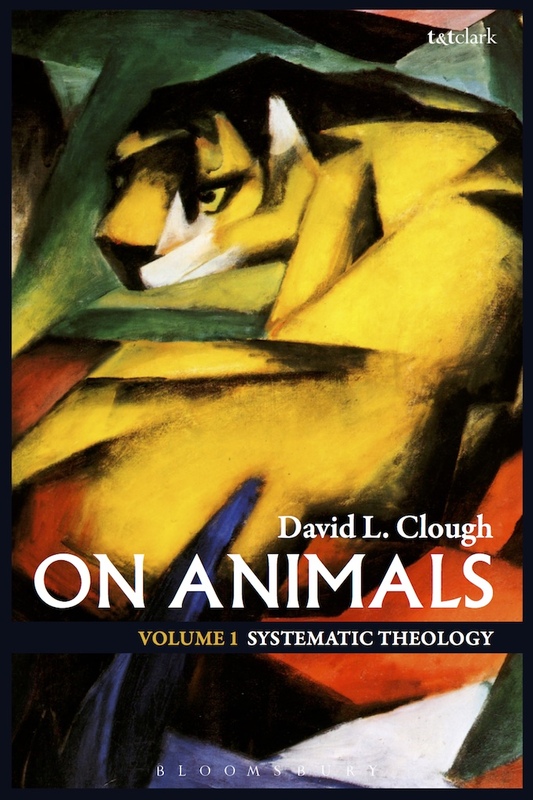 Margaret Farley called its reach ‘astonishing’; David Gushee described it as ‘the most significant treatment of animals in the history of Christian Ethics’ which will have a ‘revolutionary impact’ both within academia and on lived Christian practice. Willie Jennings says On Animals is ‘a redefining moment for how we should teach theology and live with our animal kin’. Carol Adams says the book will be the definitive work on the subject for many years. During February 2019, David is touring North America, speaking at 20 universities, seminaries, and churches. Check the list below to find the one closest to you. The events provide a unique opportunity to hear about his new work first-hand. In addition, the paperback of On Animals Vol. II is not yet on general sale but will be available for sale exclusively at the tour events. If you can’t get to one of the events, but would be interested in hosting a virtual lecture at your institution or church, please contact us. Details for each event will be posted on the Events page as they are available.